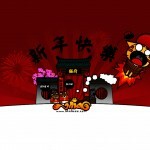 Gong Xi Gong Xi Gong Xi Ni~~~ CNY theme is here ^^. Actually its not 100% complete as you can see some spaces at the sidebar and footer. I will try to complete it tonight after my work :). Anyway, here’s a wallpaper of the banner for you all ^^. Posted on January 9, 2009 by Jian Akiraceo. This entry was posted in Announcement. Bookmark the permalink. Haha, this is very cute one. waiting to see ur complete theme. Reply: When ar? What you wanna shoot? wow… so nice… like the hamster very much… haha its cute! and can you make another wallpaper based on CNY? i believe it has a story behind it (i mean the header )!!! I just stumbled to your blog and I think you’re very talented. Your cartoons are so cute and you’ve got a nice sense of humour. Reply: Hehehe thank you.. hahaha no lar.. not talented enough.. I have a friend who is much more creative and humor than me :).. too bad he stopped blogging due to work.. Reply: Hahaha thank you.. come my ang pow..
hmz.. donno why le brother miao.. i cant see the header.. Reply: Fixed jor.. 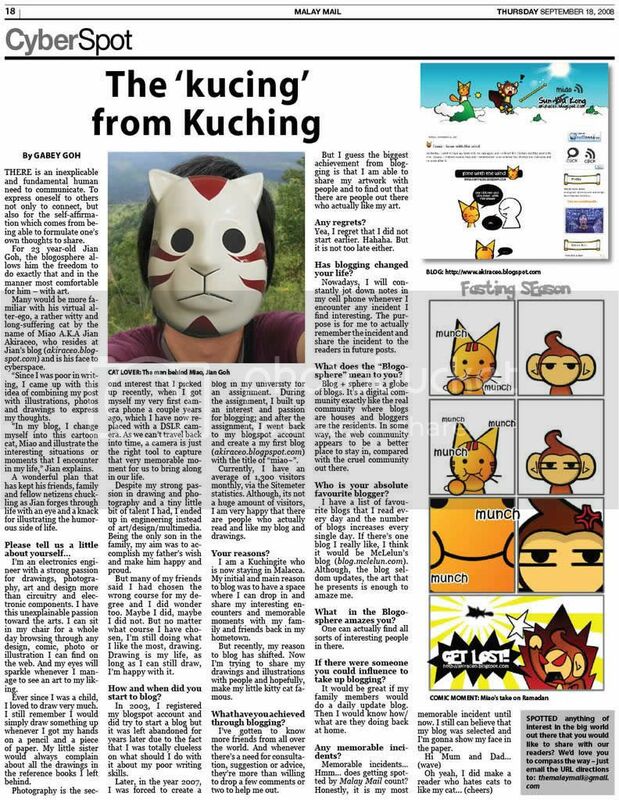 I spent my whole saturday fixing it for IE users..
I’m never feel dull being amazed by your artwork! 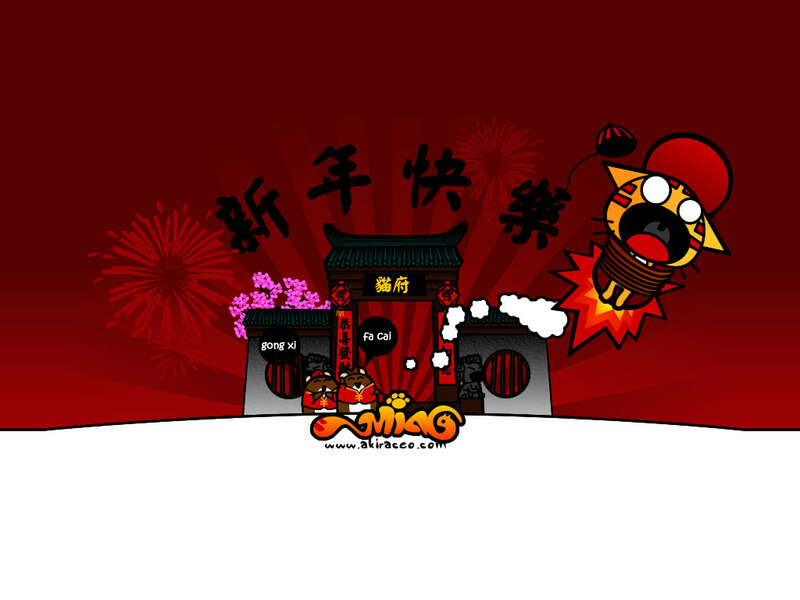 First time come to your blog & Really Chinese New Year feel & Gong Xi Fa Cai! !